In Northern India, near the border of Nepal, Sikkim and Bhutan is the tea growing region known as Darjeeling. During the first flush, which lasts about 45 days beginning in mid-March, each bush is plucked of its new growth every seven days. Teas produced during this period are light in body, have nuances of pistachios, nectarines and freshly cut flowers. 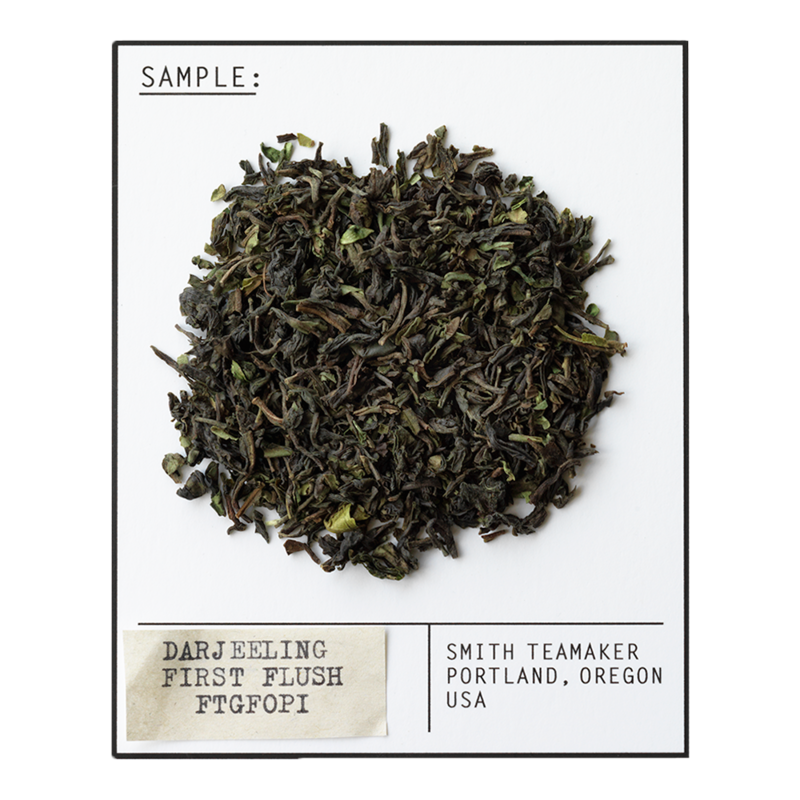 For a stimulating change of perspective, make a cup of Darjeeling and search "powers of ten" on YouTube. For best flavor, bring spring or freshly drawn filtered water to a boil (212 degrees). Steep five minutes while pondering the rotation of the earth.